In 2010, the BioLogos Foundation published an article titled Christian Geologists on Noah's Flood: Biblical and Scientific Shortcomings of Flood Geology.1 It was authored by old-Earth geologists Drs. Gregg Davidson and Ken Wolgemuth. Scientists from both ICR (The Institute for Creation Research) and AIG (Answers in Genesis) recently refuted the strongest of these arguments from their article. The BioLogos Foundation is an organization that promotes what it calls "evolutionary creation. "2,3 It goes further than other old-Earth "Christianity and science" organizations (such as Reasons to Believe) in that it urges Christians to accept, not just the doctrine of an old Earth, but the doctrine of evolution itself. In essence, BioLogos argues that Christians should accept essentially all the origins claims made by secular scientists and attempt to somehow incorporate those ideas into the Christian faith. Their fourth argument is the subject of this news article. Davidson and Wolgemuth claimed that around 50,000 annual layers (or varves) were counted within the sediments of Japan's Lake Suigetsu.1 Creation scientists argue that most of these layers are not true annual layers. But Davidson and Wolgemuth included a "twist" on their argument: They claimed that radiocarbon dating of leaf, branch, and insect fossils within the lake sediments showed very good agreement between the radiocarbon ages for these fossils and the ages one would expect based on a simple counting of the varve layers. This good agreement, Davidson and Wolgemuth claimed, proved that most of the layers did indeed represent annual events, thereby proving that the earth must be at least 50,000 years old. However, creation scientist Michael Oard proposed a plausible mechanism for producing large numbers of such laminations at Lake Suigetsu in the approximately 4,300 years since the Flood.13 The lake bed consists of clay interspersed with diatom (algae) remains. It's often assumed that one diatom bloom—a rapid growth period—occurs per year in a lake environment. However, diatoms make use of silica to construct their skeletons, and the amount of silica in lake environments can be increased by wind-blown dust and volcanic eruptions. We find evidence of large numbers of volcanic eruptions in the post-Flood Ice Age, as well as intense dust storms, particularly toward the Ice Age's end.14 These Ice Age eruptions and dust storms would have stimulated large numbers of diatom blooms, plausibly allowing the formation of thousands of these diatom layers during the Ice Age, which probably lasted multiple centuries. But what about the apparent good agreement between the radiocarbon ages and the varve counts? Davidson and Wolgemuth seem particularly fond of this particular argument. 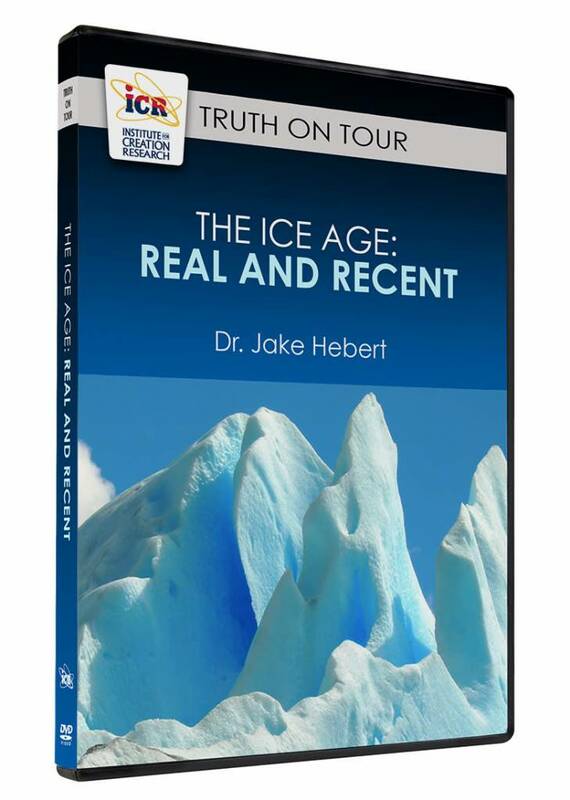 We've received reports that Dr. Wolgemuth has confronted speakers at creation science events, demanding an explanation for this supposed good agreement between the radiocarbon ages and the varve counts, if the Earth really is just 6,000 years old. In order for the correlation between radiocarbon ages and varve counts to be a valid argument for an old Earth, at least two things must be true. First, it must really be the case that the varve count ages are generally equal to the radiocarbon ages. Second, the varve counts must be truly independent of the radiocarbon ages. A careful reading of the papers cited by Davidson and Wolgemuth shows that neither was actually the case! In fact, Davidson and Wolgemuth made numerous mistakes in their paper, errors that would probably cause radiocarbon dating specialists to reject the validity of their argument, even though such specialists would likely be sympathetic to Davidson and Wolgemuth's belief in an old Earth. These mistakes included mistaking a radiocarbon calibration curve for actual data, incorrectly calculating "measured" carbon-14 (due to a failure to recognize subtleties in radiocarbon analysis), and the failure either to recognize or to inform the reader of multiple instances in which the apparent good agreement between calendar ages and radiocarbon ages was obtained because the numbers were made to agree. Many Christian writers have already addressed the problems with the theology advocated by the BioLogos Foundation, but ICR and AIG, as well as other creation ministries, are also working hard to address the poor science promoted by that organization. Davidson, G. and K. Wolgemuth. 2010. 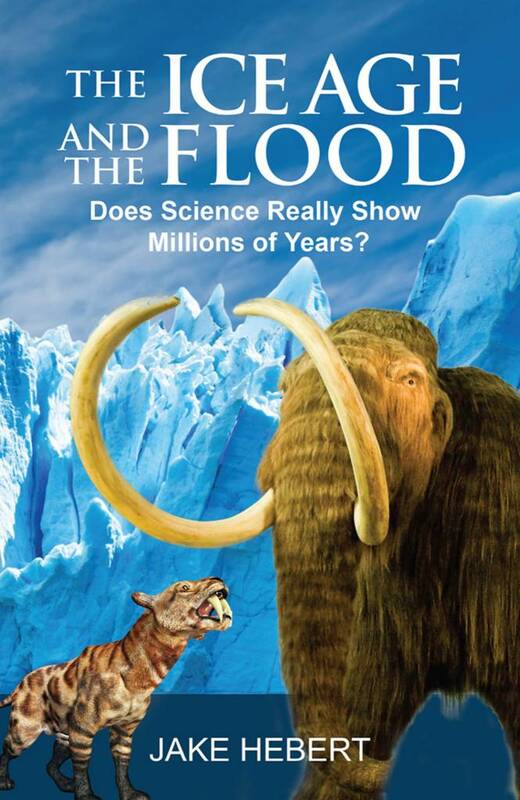 Christian Geologists on Noah's Flood: Biblical and Scientific Shortcomings of Flood Geology. The BioLogos Foundation. Grand Rapids, MI. No Author. Common Question: Why should Christians consider evolutionary creation? The BioLogos Foundation. Posted on biologos.org accessed on 12/07/2016. Morris III, H. M. 2010. Creation by Evolution. Acts & Facts. 39 (6): 4-5. Hebert, J. 2016. Genesis Compromise Unravels the Bible. Acts & Facts. 45 (10): 14. Morris, J. 2002. Does Salt Come From Evaporated Sea Water? Acts & Facts. 31 (11). Morris, J. 2010. Evaporites and the Flood. Acts & Facts. 39 (6): 17. Sloss, L. L. 1963. Sequences in the Cratonic Interior of North America. Geological Society of America Bulletin. 74 (2): 93-114. Morris, J. D. and J. J. S. Johnson. 2012. The Draining Floodwaters: Geologic Evidence Reflects the Genesis Text. Acts & Facts. 41 (1): 12-13. Thomas, B. Out-of-Place Dome-Headed Reptile. Creation Science Update. Posted on ICR.org October 6, 2016, accessed November 10, 2016. Thomas, B. Dinosaur Fossil 'Wasn't Supposed to Be There'. Creation Science Update. Posted on ICR.org April 14, 2011, accessed November 10, 2016. Thomas, B. More Proof That Dinosaurs Lived with 'Later' Creatures. Creation Science Update. Posted on ICR.org June 8, 2011, accessed November 10, 2016. MacDonald, J. 1992. Petrified Footprints: A Puzzling Parade of Permian Beasts. Smithsonian. 23 (4): 70-79. Oard, M. J. 2009. Do Varves Contradict Biblical History? In Rock Solid Answers: The Biblical Truth Behind 14 Geological Questions. M. J. Oard and J. K. Reed, eds. Green Forest, Arkansas: Master Books, 125-148. Oard, M. J. 2006. 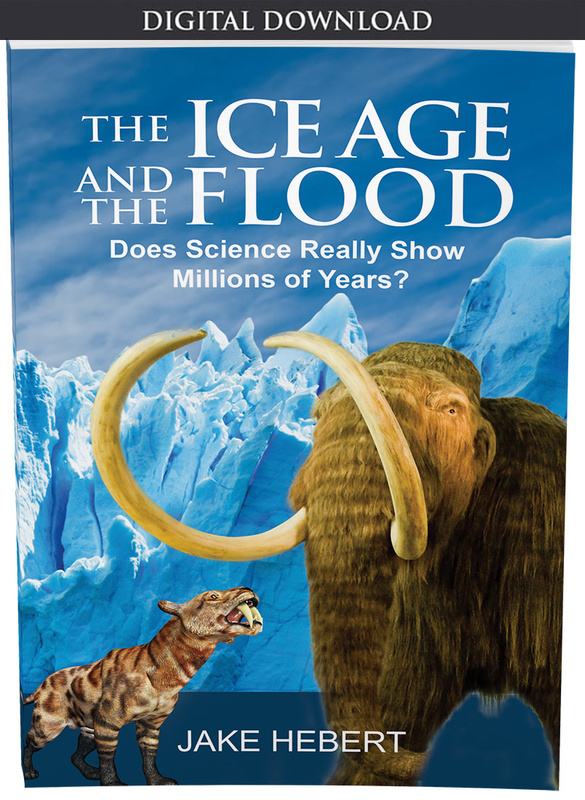 Frozen in Time: Woolly Mammoths, the Ice Age, and the Biblical Key to Their Secrets. Green Forest, Arkansas: Master Books. Hebert, J., A. Snelling, and T. Clarey. 2016. Do Varves, Tree-Rings, and Radiocarbon Measurements Prove an Old Earth? 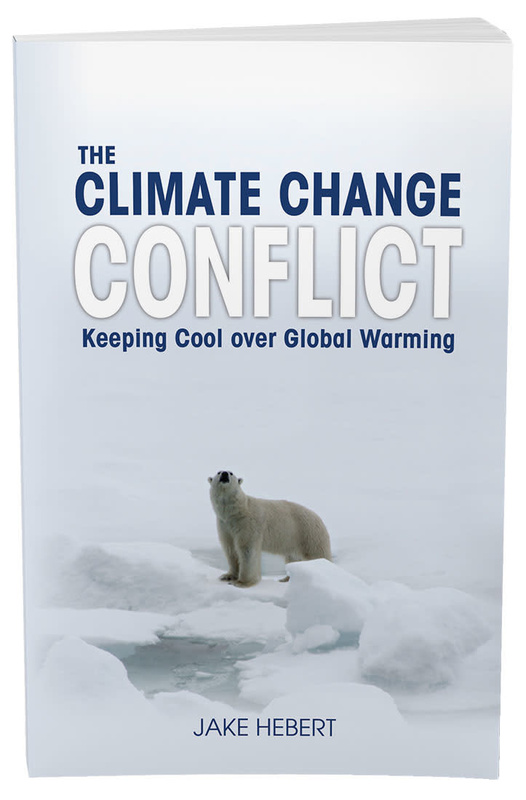 Refuting a Popular Argument by Old-Earth Geologists Gregg Davidson and Ken Wolgemuth. Answers Research Journal. 9: 339-361. Image credit: Copyright Kapi'olani Community College, Asian Pacific Digital Library © 1999-2015. Adapted for use in accordance with federal copyright (fair use doctrine) law. Usage by ICR does not imply endorsement of copyright holder. Article posted on December 15, 2016.